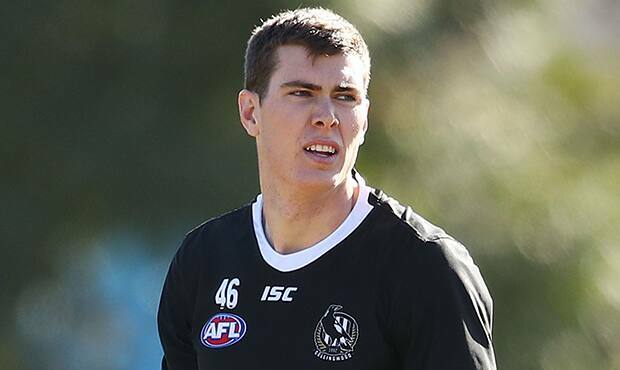 Collingwood coach Nathan Buckley has backed big man Mason Cox to return from hamstring soreness for Saturday’s clash against North. Cox missed the Magpies’ clash against West Coast, but had been a strong performer in previous weeks, kicking five goals and Round 12 and pulling down 22 marks in his last five games. “We expect Mason to be right to play,” Buckley told the media on Thursday. Buckley acknowledged that Collingwood missed the 211 centimetre ruck/forward’s unmistakable presence. "Mason's role, in particular, we weren't able to replace due to availability,” he said. 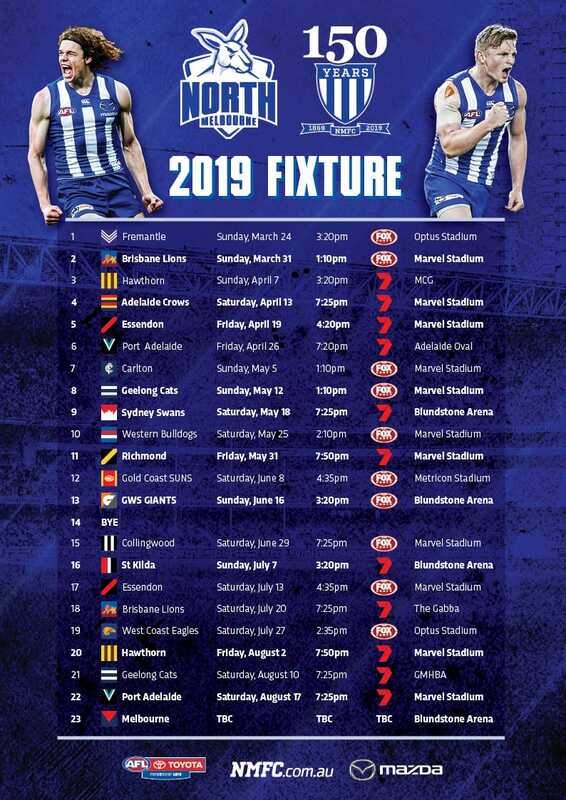 Brad Scott hinted to the media on Wednesday who may take the unenviable role on the American, should he be fit to play. “If Mason Cox comes back in, Majak Daw could go back to play on him,” Scott said. But the Roos’ coach recognised that stopping Collingwood is far more difficult than just stopping Cox’s impact.